The Lubec Community Outreach Center in Maine is just that, building partnerships to provide programs for children, food education and pantry, and other basic needs. 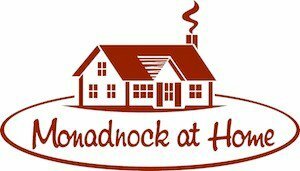 Monadnock at Home in New Hampshire is a non-profit member-based organization helping seniors continue to live at home successfully. Bowdoinham Maine formed an Advisory Council on Aging to advance Successful Aging in Place by piloting the World Health organization’s Age Friendly Communities Indicator Guide.